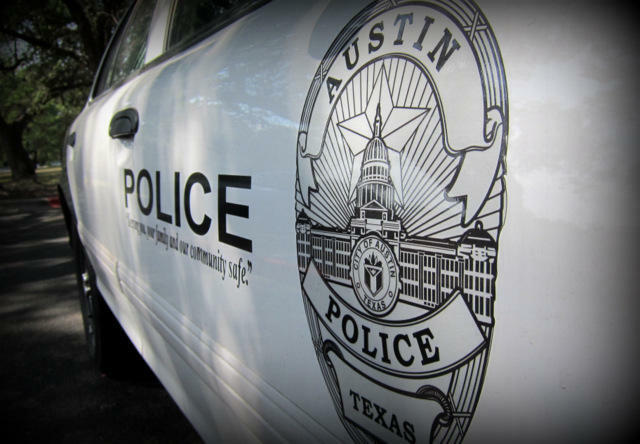 APD is tasked with writing up a proposal to fund the program, but it needs to be approved by the City Council first. Last night's meeting was a first step in coming up with that proposal and what policies will direct how, where and when the body cameras will be used. 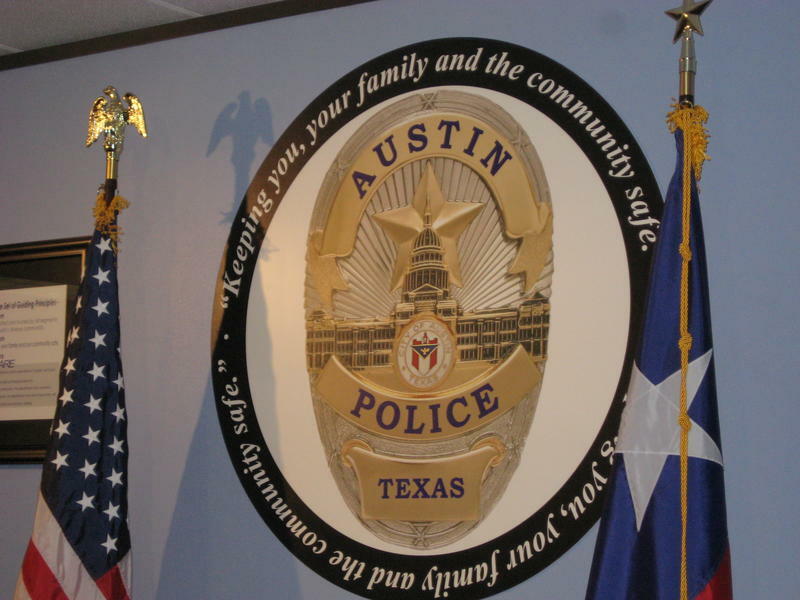 Ken Casaday heads up the Austin Police Association, the union that represents Austin police. He says the union wants to make sure the cameras are on when responding to a 911 call. "It doesn't matter what the 911 call is, in someone's residence, in a church, in a hospital, does not matter to us. It needs to be recorded. We realize people have a right to privacy. But if it is a 911 call, it needs to be recorded,” Casaday says. The committee pushed back a bit on that idea, raising concerns about whether witnesses or domestic and sexual assault victims would talk as freely with a camera staring them in the face. While the committee talked about a deliberative process to get the best system in place, Austin NAACP president Nelson Linder reminded the council members several times that Austin isn't the first city to do this, that there are many studies showing the benefits, and pointing out the community's desire to get cameras in place soon to protect the community and the police. "I just think that when you have these things recorded, taking all the required precautions, it just raises and solves a whole lot of questions. Folks can't point fingers if it's already recorded,” Linder says. But the committee wants to make sure policies for camera use are in place before actual technology is chosen. The Public Safety committee will have another meeting on the issue Nov. 30.